the features you love from TiVo. 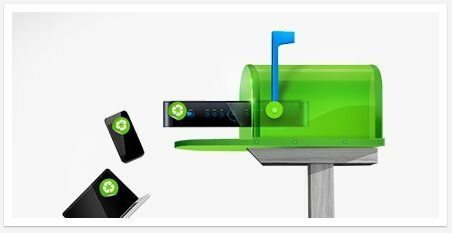 You’ll love the combination of all the amazing entertainment you get from DIRECTV and the user-friendly features of the TiVo HD DVR. Create WishLists® that automatically find and record programs you’re interested in. Discover new shows based on what you already love. And automatically record every episode of an entire season, even if its air time changes. Create a WishList based on actor, director, category, or keyword—TiVo automatically finds and records the matching shows and movies. Automatically record every episode of your favorite TV series, even if the timeslot changes. Experience HD picture and sound. 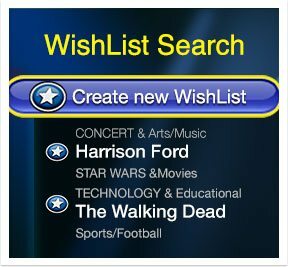 WishList Search: Create a wishlist based on actor, director, category, or keyword and TiVo automatically finds and records matching shows. 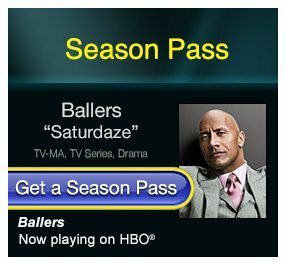 Season Pass: Automatically record every episode of a TV series, even if the timeslot changes. Search by title, time, channel, and WishList. Access to DIRECTV HD and sports and interactive features. Pause, rewind, replay live TV. 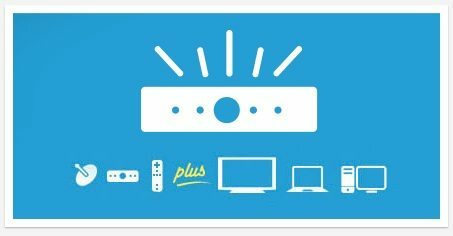 TiVo HD DVR requires a paid subscription to the TiVo service. Some interactive and recording services may require phone line connection and/or additional service fee. Thumbs Up® and Thumbs Down®allow you to tell TiVo what you like and don’t like to improve your TiVo Suggestions. Enjoy thousands of shows and movies available on DIRECTV On Demand. If you deleted a recorded show by mistake, just look in the deleted items folder and retrieve it. Comes with the peanut-shaped TiVo Remote Control. Enjoy up to 1080p HD resolution.